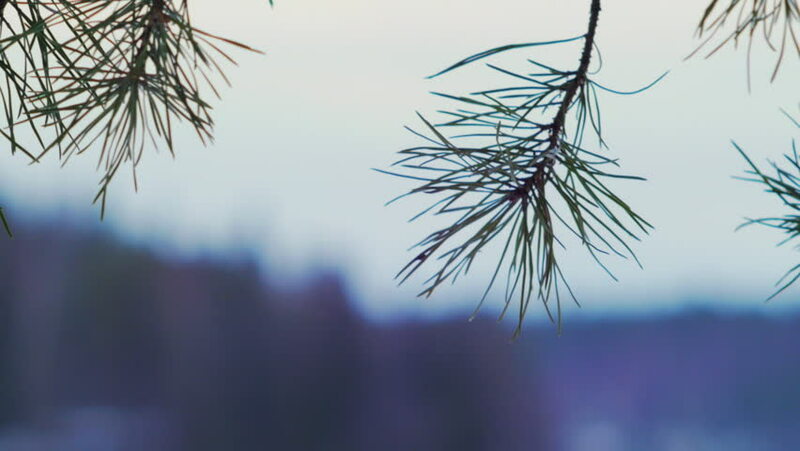 hd01:03Scots pine needles at cloudy day, early Spring. Slow motion (50fps). 4k00:20Pine tree branches with snow in the forest. Close up 4k footage. hd00:35Beautiful willow branch hanging over the city lake.